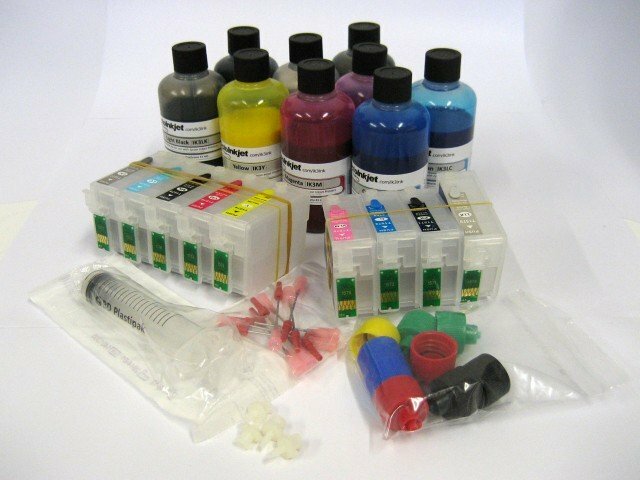 The Inktec UltraChrome K3 inks are quickly becoming our preferred brand for the relevant printers. With excellent adhesion, vibrant colours and a reduced tendancy to clog. Some bronzing has been noted with some papers/lighting scenarios but we are now recommending this ink over our existing inksets.